For the most part, ants are useful critters who kill annoying pests like fleas and bedbugs. 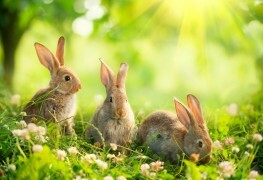 But when they overstep their territory and take over your yard, kitchen or cupboards, measures must be taken to encourage them to move elsewhere. 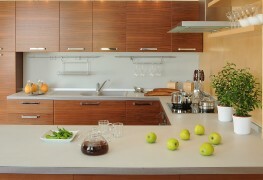 Here are four ways to help rid your home of ants. Ever thought of making your own natural products to enrich the soil, repel insects and treat plant diseases? Here are five recipes you should try. There’s no doubt that bedbugs are nasty. 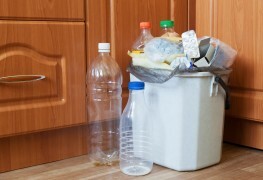 Fortunately, we have some tips for you on how to get rid of them — for good. No matter how clean you keep your kitchen, you can still be at risk of having fruit flies invade your produce and annoy you while you eat. 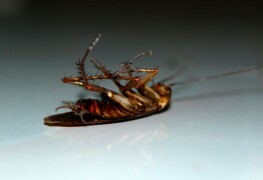 Below are three tips for getting rid of these pesky pests. 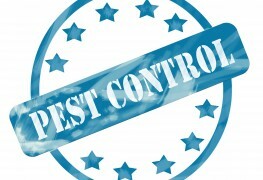 You need to call a pest control expert when the little creatures that have invaded your home are a genuine nuisance. It is best to get rid of vermin before they multiply. A small population can expand very quickly. 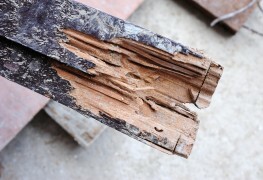 If left unchecked, termites can cause serious damage to your home and possessions. 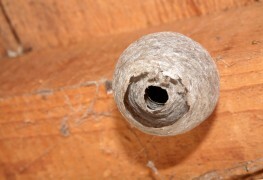 Here’s how you can potentially help keep your home free of these destructive pests. It goes without saying, pests are annoying! 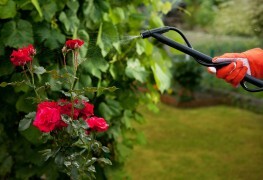 Keep these unwanted visitors away by making your own repellents. 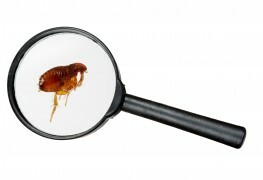 You don't have to live with pests infesting your home. These easy moth and ant traps will help you reclaim your territory. 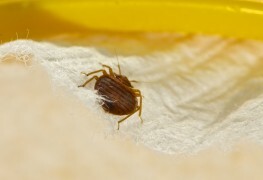 Bed bugs are considered one of the worst pests for good reason. 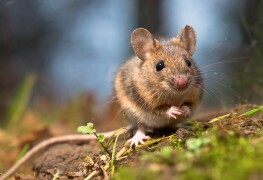 Their bite causes painful itching and swelling that can occur over your entire body during an infestation. 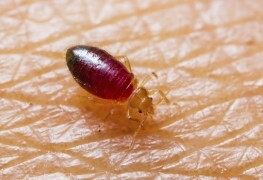 These tips will help you know what to do when the bed bugs bite. 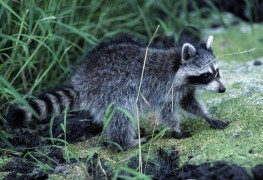 Deer and raccoons can do a number on your lawn, plants and trees. But luckily for you, it won't cost what the exterminators would charge to get rid of them. And without the use of chemicals or force. When is a bug bite dangerous? Insect bites can pose serious threats to human health by introducing venom, causing allergic reactions and spreading dangerous diseases. Understanding these threats can help you respond to a new bite correctly. 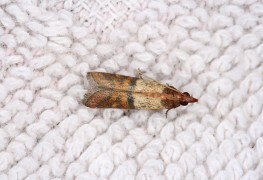 Prevention is most important for keeping insects out of your home. 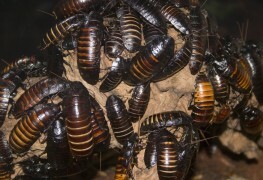 But if the little critters get in, we have tips for getting rid of eight types of insects. Not all insects are garden pests. Many visitors are beneficial and can be encouraged by planting nectar-rich flowers, such as clover, goldenrod, alfalfa, and yarrow, which give a change of diet. Read on to learn more. No matter what type of outdoor summer activities you enjoy, you're likely to have unwanted company: mosquitoes. Don't let mosquitoes ruin your fun. 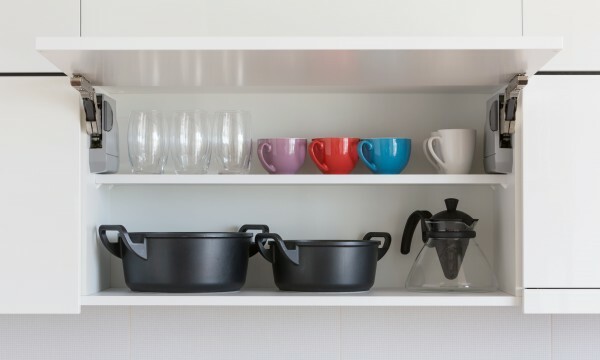 Consider the following common household items to relieve the itching and irritation of bug bites.